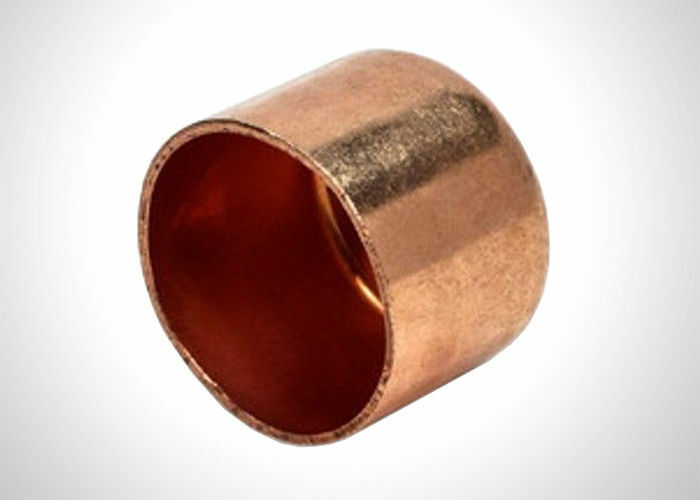 The lead-free wrought copper solder pressure tube cap is used in residential and commercial systems such as potable water, air conditioning and refrigeration. The tube cap features a solder cup. The fitting is used to fit over the end of pipe to seal the end. In addition to its inherent qualities of beauty, durability and low maintenance, copper’s reusability makes it an ideal application in sustainable projects. - Made by EXTRUSION process, perfect size tolerance. - Smooth and clean Outer/inner surface, no smudge and rust. - Long service life and recyclable.